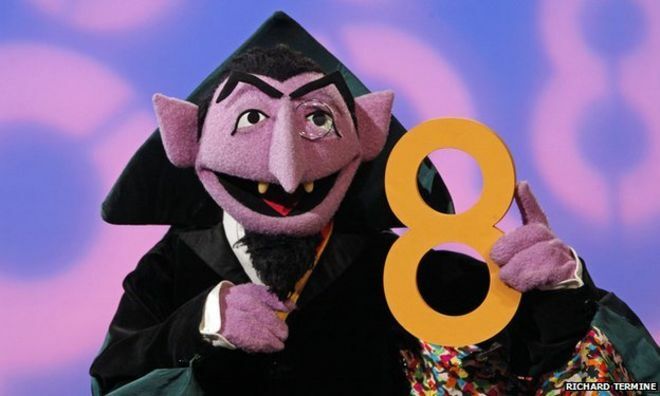 After traditional recounting methods failed in the hotly contested midterm races in both Florida and Georgia, election organizers are turning to a new tactic to fairly declare a winner: having professional number counter Count von Count handle the recounting process. The celebrity vampire, who has appeared on hundreds of episodes of the children’s show “Sesame Street” is considered the foremost legal authority on all manners of counting, and thus was the most qualified man for the recount job. However, some are concerned that Von Count isn’t quite up to the job. In response, Mr. Von Count’s camp issued a statement designed to calm the populace’s fears. Sadly, Mr. Von Count was not able to meet with election board officials before the races were officially called. He was involved in a terrible accident before he could arrive at Florida Election HQ, and is currently facing 5 counts of vehicular manslaughter.